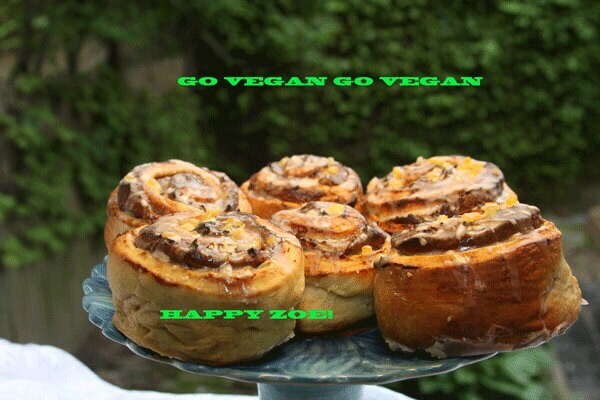 Vegan Raisin Walnut Buns, love,natural and healthy ingredients,birthday,wedding. 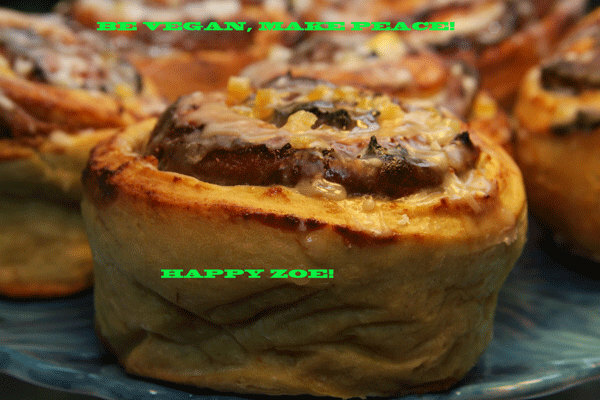 We use the highest quality, natural, vegan ingredients, Love and Passion to make our Vegan products. We ship from Mon-Wed USPS priority shipping. It takes 2-3 business days to deliver. 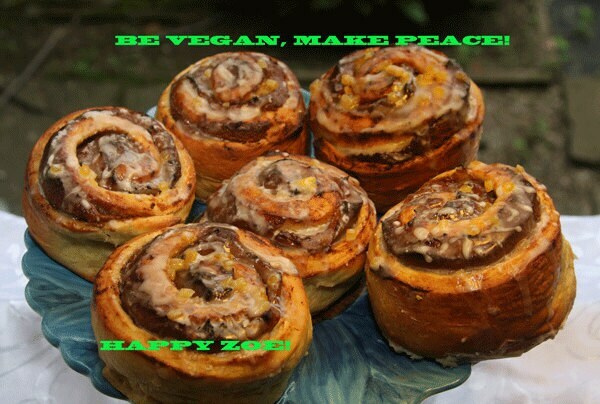 We need some time to bake your vegan buns. You can reheat them when you get your order. If you have any questions about our food, please send us message.